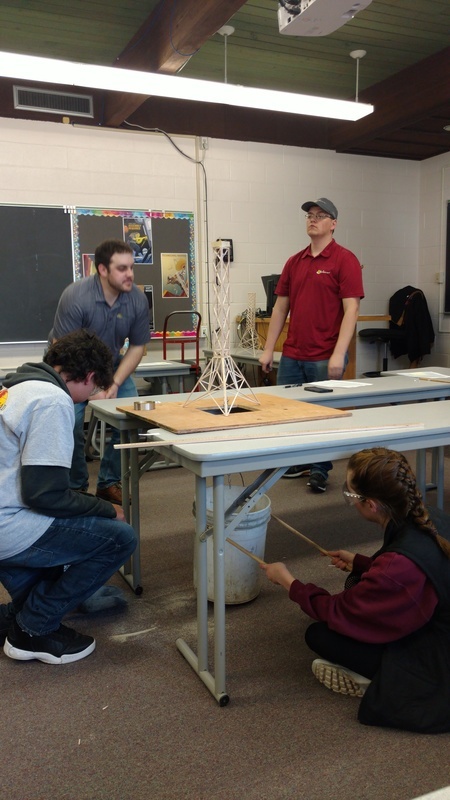 Mr. Tuhy's Principles of Technology class competed at the Science Olympiad regional event on Thursday (3/22) held in Bottineau. 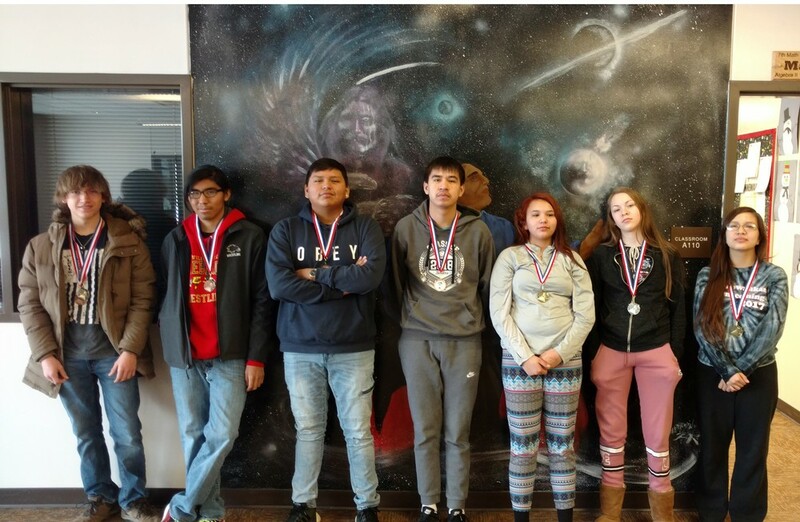 They placed 10th overall with individual medal winners in Tower Building (1st), Hovercraft (2nd), Helicopter (2nd), Mousetrap Vehicle (3rd), and Optics (3rd). Click the YouTube links below to watch video of the Helicopter and Tower events. 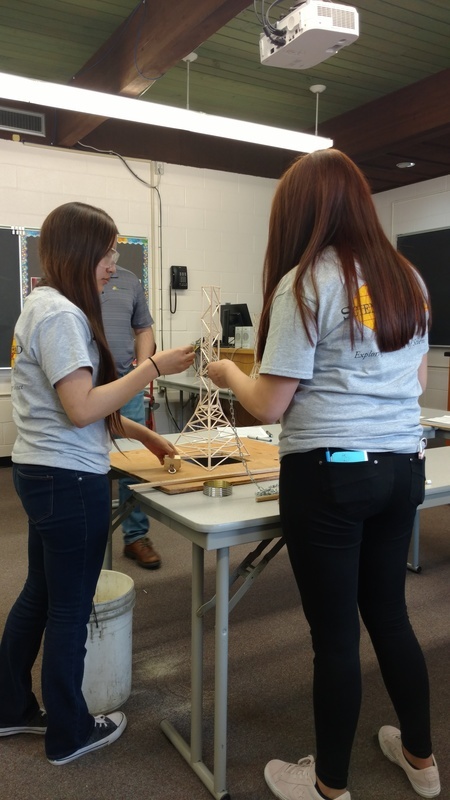 Click the URL link to watch KFYR's coverage of the event, which includes a short interview of some of our students.